Bishop Robert P. Deeley of the Roman Catholic Diocese of Portland issued the following statement in advance of World Marriage Day, this Sunday, Feb. 10, 2019. 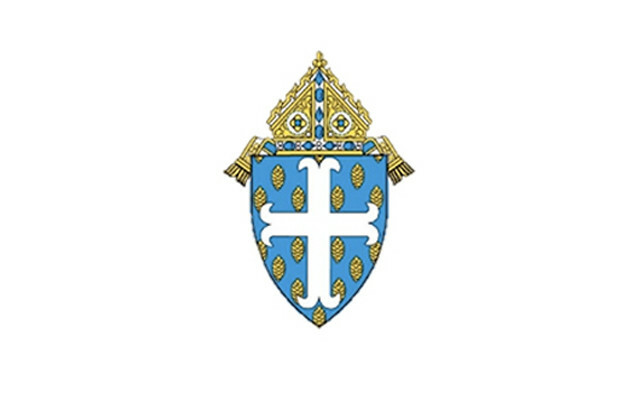 PORTLAND, Maine — Bishop Robert P. Deeley of the Roman Catholic Diocese of Portland issued the following statement in advance of World Marriage Day, this Sunday, Feb. 10, 2019. “On World Marriage Day, we admire the beauty of marriage as lived by husbands and wives in the permanent commitment they make to each other and the sacrifices they make for each other and their children. Marriage is a true grace for families and a gift to the Church. “This is also a moment to remember that marriage is not lived in the idea but rather, in reality. As Pope Francis wrote in Amoris Laetitia, marital joy involves understanding that “marriage is an inevitable mixture of enjoyment and struggles, tensions and repose, pain and relief, satisfactions and longings, annoyances and pleasures, but always on the path of friendship, which inspires married couples to care for one another” (N. 126). “The Holy Father captures the true beauty of marriage. A man and woman witness to the true meaning of married love by their support for each other, in good times and in bad, by their commitment to honor each other all the days of their lives, as well as by their dedication to the children born of their love for each other. Marriage, seen in this way, is the foundation of family, society and the church. “May God bless all married couples. May they see in marriage their vocation, their way of bringing God’s love into the world,” the bishop concluded.